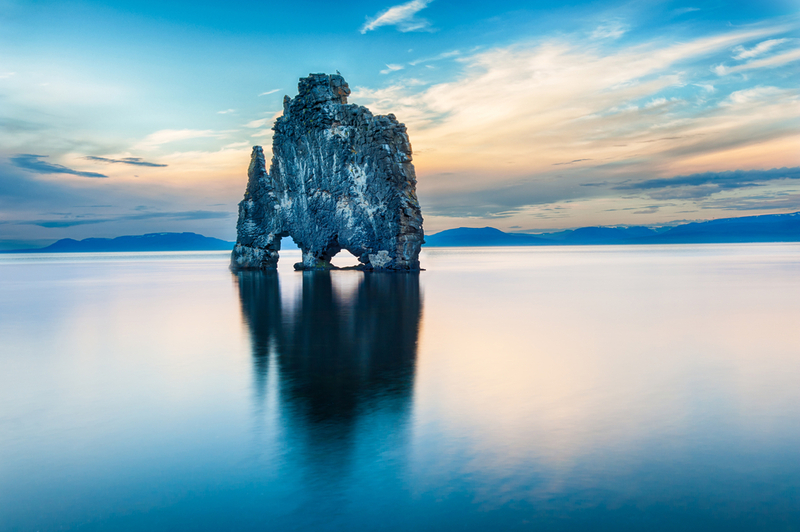 Known as the land of Fire and Ice, Iceland is a Nordic island nation filled with natural wonders. From bubbling hot springs to slowly-moving glaciers, flowing lava fields and bursting volcanoes to majestic waterfalls and gurgling geysers, you can see why this land of contrasts is a nature lover's paradise. 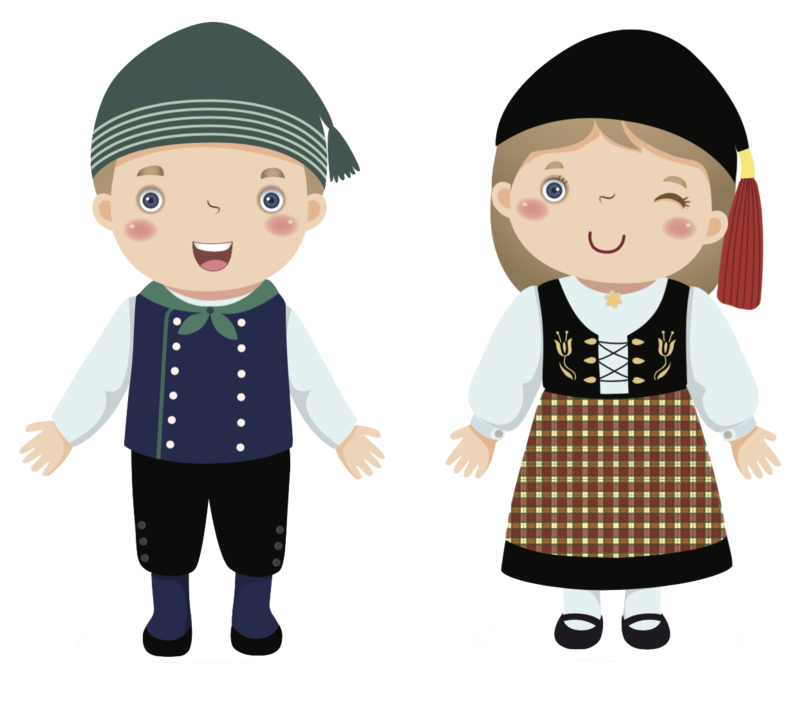 In addition to its wild, dramatic landscapes, the country is also quite modern. 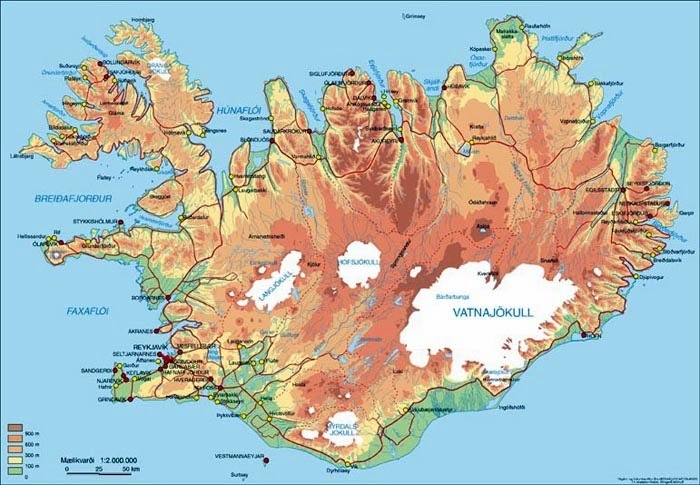 Did you know that the cosmopolitan capital city of Reykjavik runs completely on geothermal power? 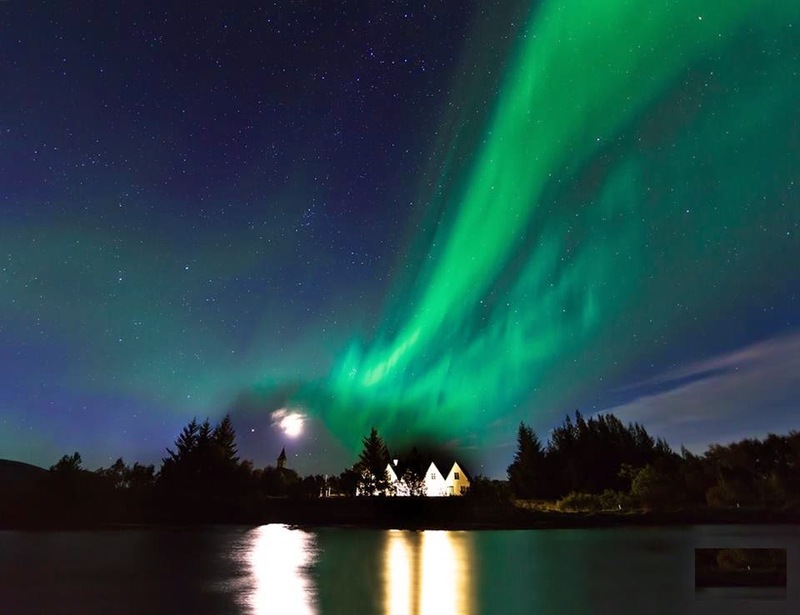 And while Reykjavik, along with its Viking history museums and modern art are definitely a must-do on your Icelandic itinerary, making it your only stop would cause you miss out on a lot. 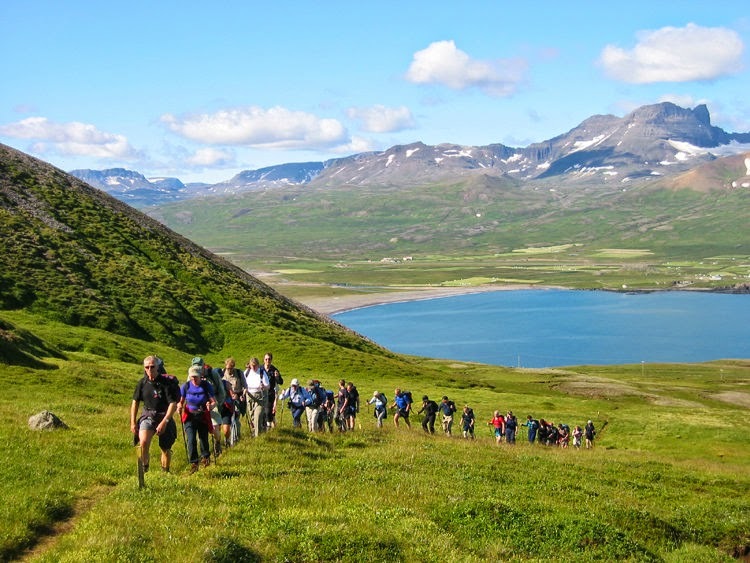 Many of the country's most spectacular attractions lay further north, so if you’ve got three days to spare, be sure to check out these awesome things to do in North Iceland. With a height of over 44 meters (144 feet) and spanning 100 meters (328 feet) across, you can definitely see why Dettifoss Waterfall is affectionately known as “the Beast”. Set against a rocky backdrop, the seemingly never-ending flow of water crashes down so strongly that the mist from its spray can be seen several miles away. 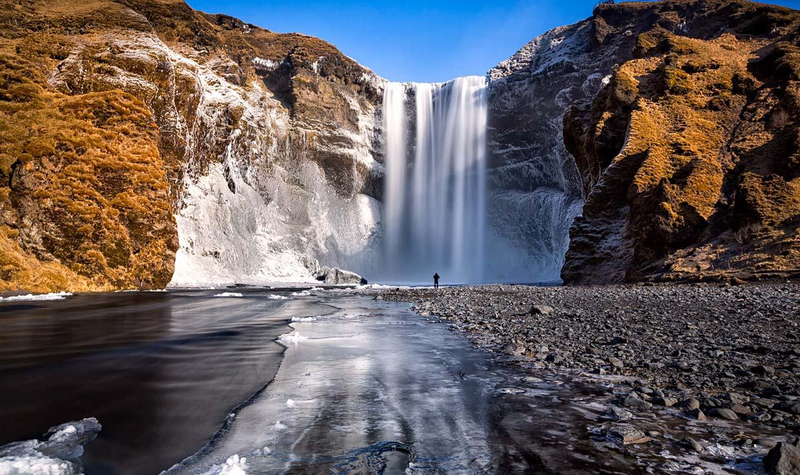 Located in Northeast Iceland, this mighty powerhouse is reputedly Europe's most powerful waterfall. 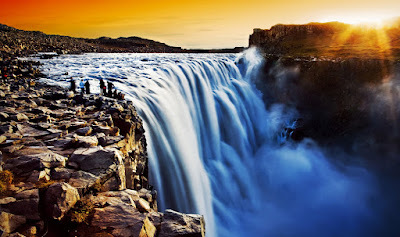 As you explore northern Iceland’s Diamond Circle route around Húsavík and Lake Mývatn, the Dettifoss Falls will certainly be one of the highlights of your trip. What is that you see over there? Emerging from the depths of the icy blue waters of the Norwegian Sea are the gentle beasts that call these waters home. The anticipation of spotting one of the large numbers of species such as humpback whales, blue whales, and minke is sure to bring out the kid in you. As they leap up and come crashing down, let’s hope you don't get sprayed! 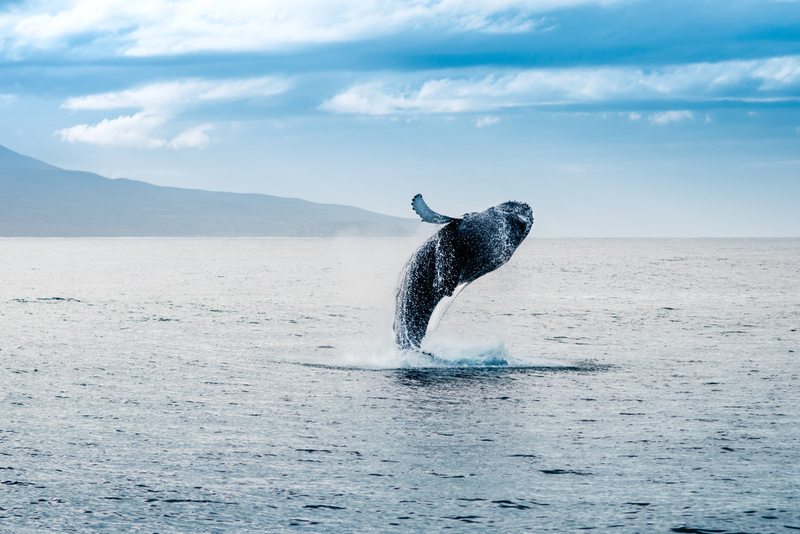 One of the best places for spotting whales in Iceland is in the northern part of the country, with Húsavík, Eyjafjörður, and Skjálfandi being great jumping-off points. Proximity to sheltered bays along with calm seas and good weather make conditions ideal for a summertime boat ride in one of Iceland's famed oakwood sailing boats. You might even spot a friendly family of dolphins poking their heads out of the surface of the water to say hello. 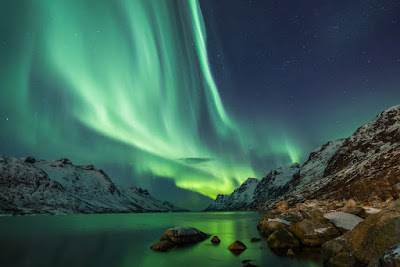 No article about North Iceland would be complete without at least a mention of the spectacular Northern Lights because they are...well...spectacular. The streaks of luminous greens, teals, and turquoises lighting up a blue or purple sky will leave you breathless. Pictures can never truly capture the otherworldly beauty of this nighttime light show, so it's best to see it with your own eyes. You’ll have your best shot at viewing this natural phenomenon during high season, which runs from September to April. 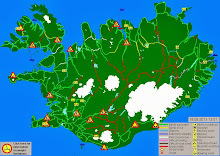 While it can be seen on clear nights from towns in northern Iceland such as Akureyri, a better viewing point would be from the mountains, where low light pollution makes viewing conditions ideal. 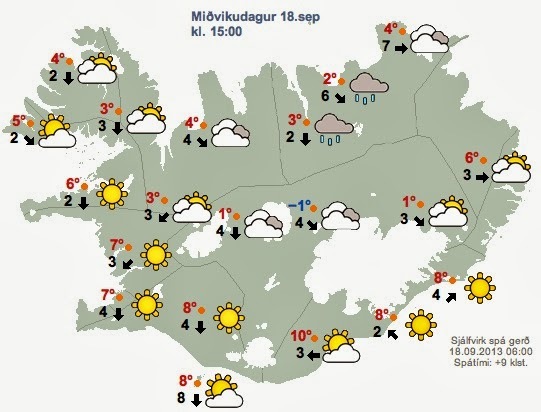 Be sure to pack those coats! 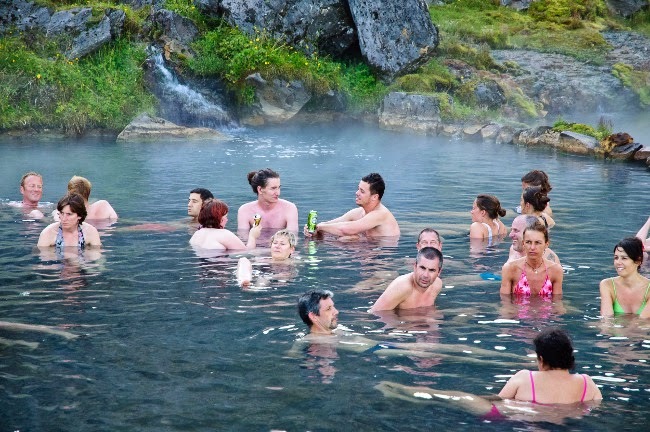 We’ve only touched the surface as there is so much to see and do in North Iceland. 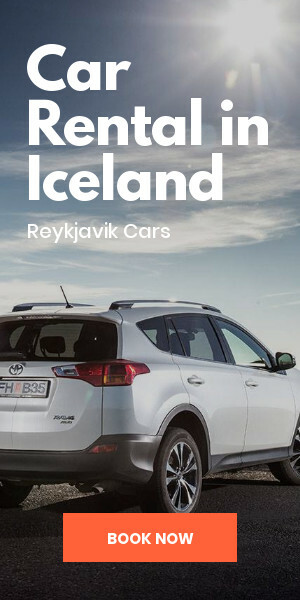 In addition to these suggestions, make sure you also take a hike in one of the national parks that Iceland is famous for, check out the Drangajökull glacier, which is the northernmost glacier in Iceland and land of the midnight sun, take a dip in one of the country's many geothermal baths, and have a short stay in the capital of the north, the port town of Akureyri. 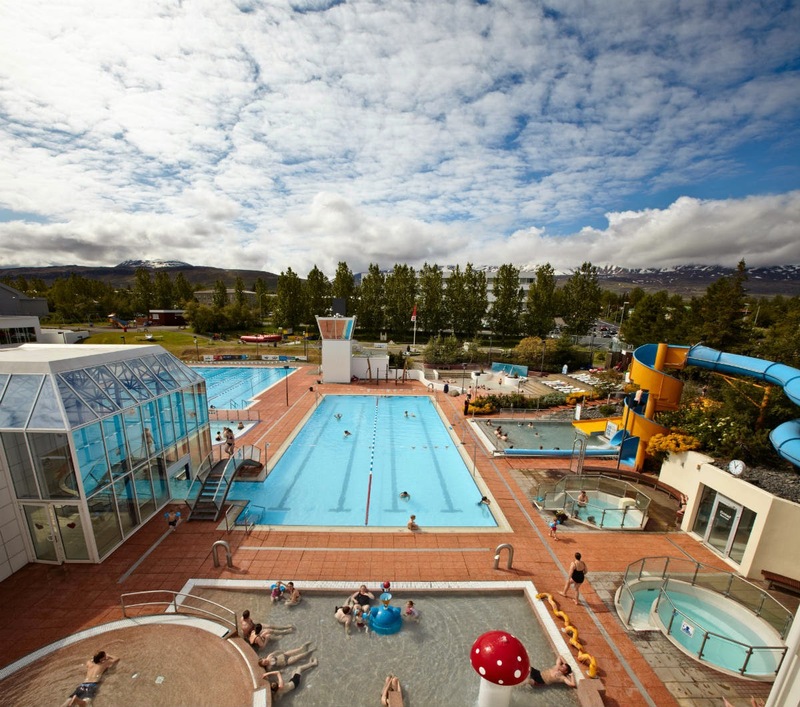 This lovely urban center on the water makes a great base camp from which to explore the northern part of Iceland.